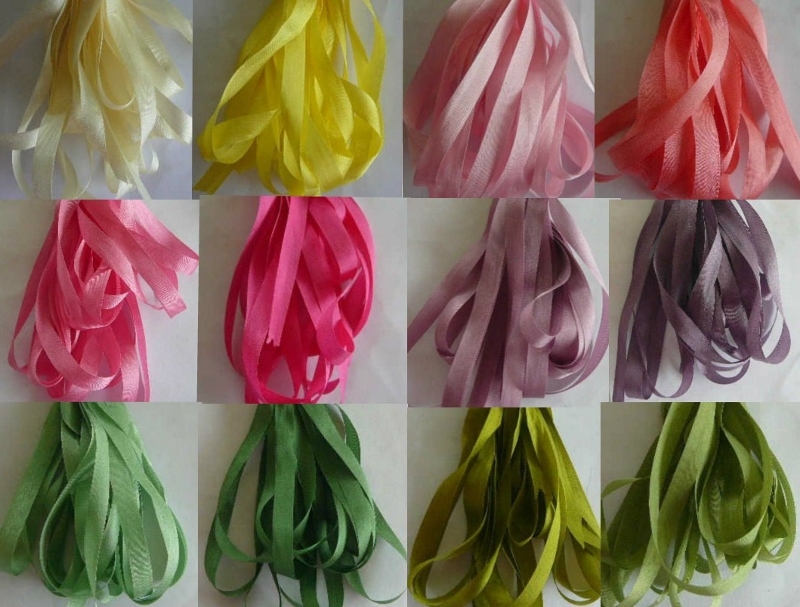 BUY 4 X 4 MM SILK RIBBONS - GET THE 5 TH. COLOUR FREE. 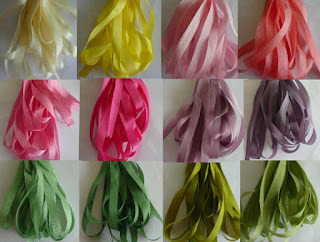 BUY 4 X 7 MM SILK RIBBONS - GET THE 5TH. COLOUR FREE. OFFER UNTIL THE 10TH. FEBRUARY, 2017.